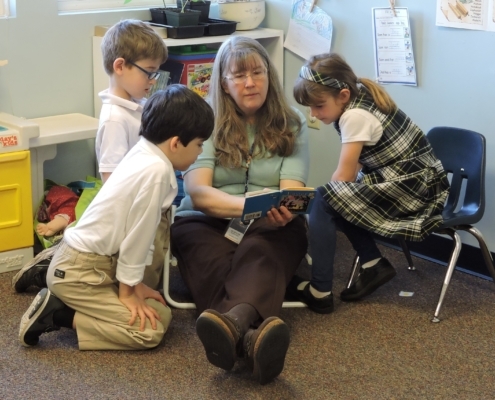 Covenant Christian Academy is holding its 14th annual Read-a-Thon this February. This special two-week event is dedicated to celebrating the joy of reading with fun activities and prizes. 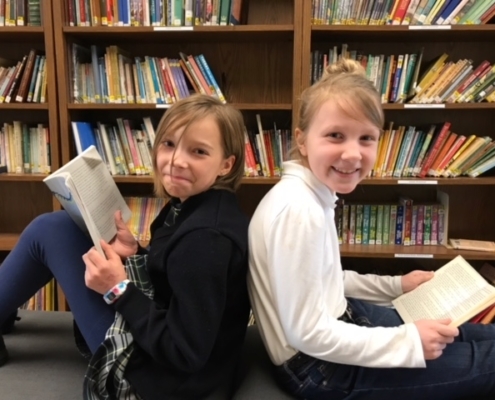 In years past, the students have read about 175,000 minutes (that’s nearly 3,000 hours!) 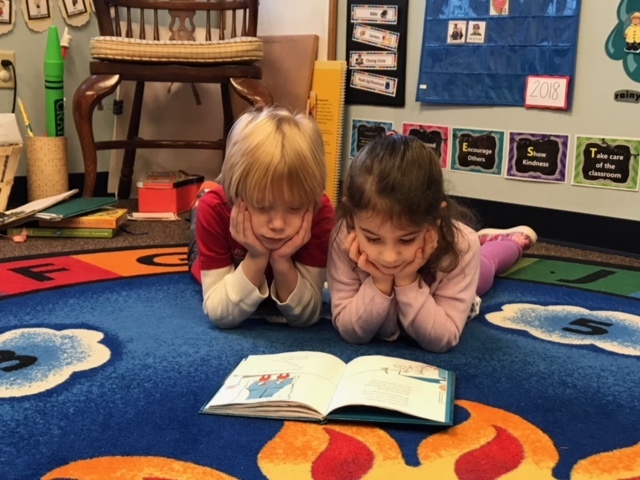 in the two weeks of Read-a-Thon. 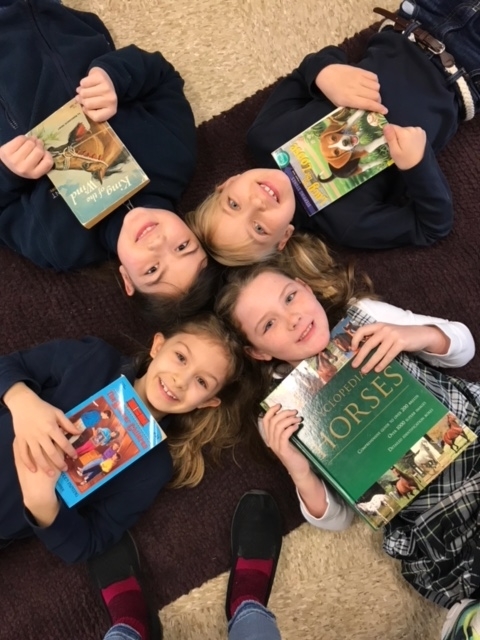 Reading is a foundational skill that is highly valued at Covenant, not only for its educational value but also for the lifelong ticket it provides to explore new worlds and unlock treasures of knowledge just a page-turn away. 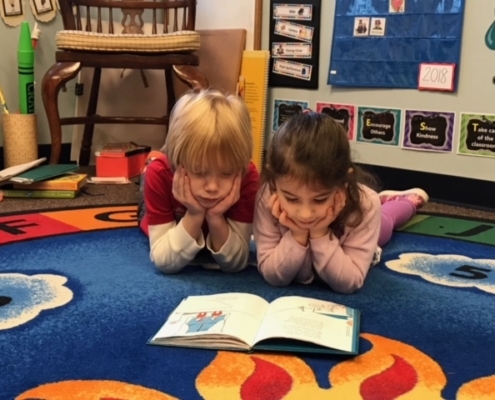 During Read-a-Thon, we focus on the joys of reading and spend some extra minutes exploring a book (or several). 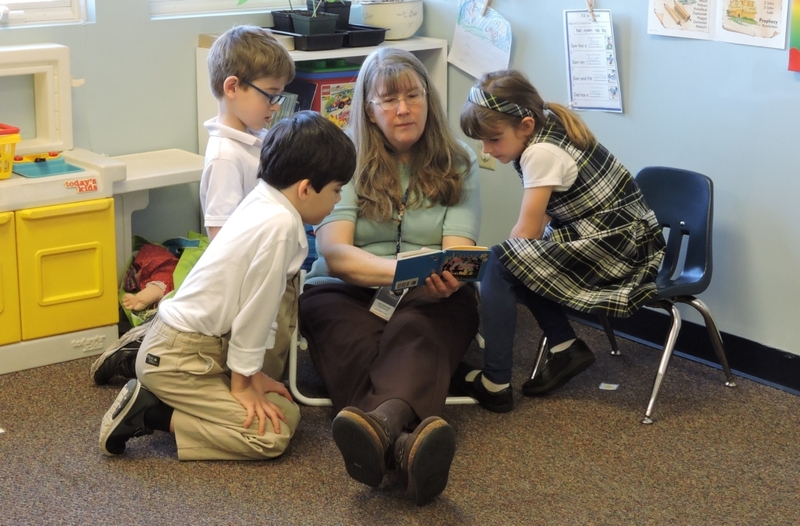 It’s also a time when we encourage families and friends to give in support of a classical, Christian education at Covenant. 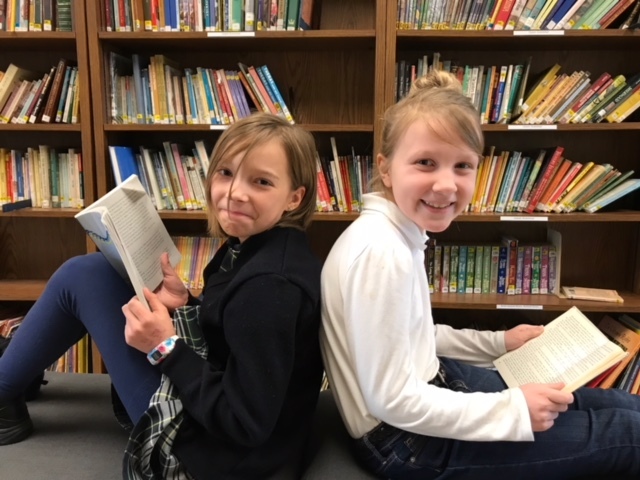 Below are the materials you need to make this year’s Read-a-Thon a success!